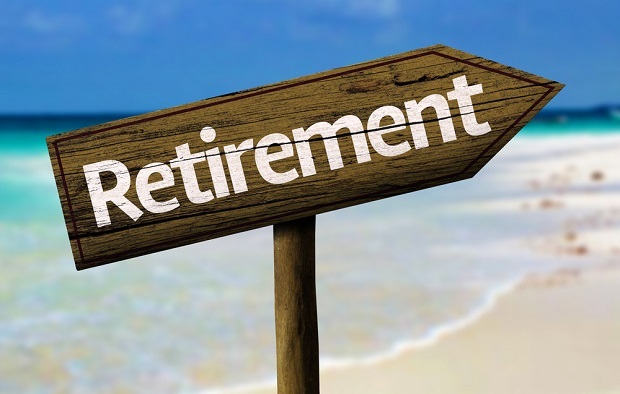 Huon Financial - When can I afford to retire? Bearing these factors in mind, though, the best way to determine how much you’ll need to retire is to start by building a blueprint of what the perfect retirement looks like for you. The following article provokes your thinking around what you might consider when building your blueprint. DISCLAIMER: This information is of a general nature only and has been provided without taking account of your objectives, financial situation or needs. Because of this, you should consider whether the information is appropriate in light of your particular objectives, financial situation and needs. SECURITOR Financial Group Ltd, A.B.N. 48 009 189 495, AFSL 240687.